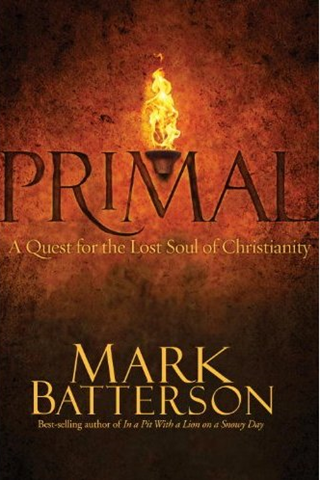 I have received a copy of the book Primal, by Mark Batterson, and am in the process of reading it. If it is anything like his last two, In a Pit With a Lion on a Snowy Day and Wild Goose Chase, I’ll have a lot to talk about. Give me a couple of more days to finish it and put my thoughts together then I’ll post the review and a link to Amazon so you can get your own copy.